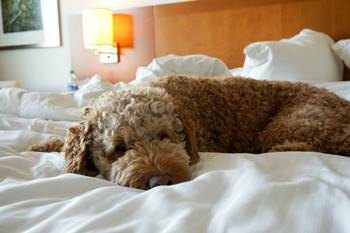 Valid for one overnight stay in a club room at the Westin Edina Galleria (weekend stay value: $209) and one $40 gift voucher to Prelude Restaurant. Based on availability. Must call for reservations. Get away for a romantic weekend, a fun escape with the girls, a stay-cation with the kids or maybe a solo trip to relax and rejuvenate. The Westin Edina Galleria welcomes you with elevated accommodations, thoughtful amenities and an inspired location in Edina, Minneapolis. Offering a direct connection to the Galleria Edina shopping center and located minutes away from the Mall of America, our hotel is perfectly positioned to experience the area's best shopping, dining and entertainment. 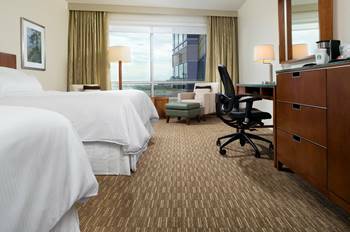 Our 225 guestrooms are impeccably designed to include high-speed Wi-Fi Internet, a flat screen 49-inch LCD television, the signature Westin Heavenly® Bed and the revitalizing Westin Heavenly® Bath. 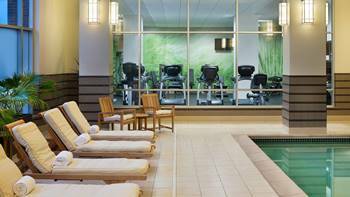 Refuel in one of our two flavorful restaurants, relax with an in-room spa treatment or reenergize at our WestinWORKOUT® Fitness Studio or indoor pool. Enjoy the private floor in this Westin Club Room and take advantage of the complimentary access to the Club Lounge which serves a continental breakfast daily as well as hors d'oeurves during the evening. Westin Club guests receive upgraded amenities/robes. Westin Club Rooms come in two types: two queens and king rooms. 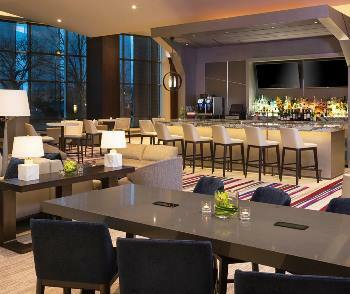 Dine at Prelude, the sophisticated restaurant, bar and lounge. In the morning, Prelude offers café-inspired breakfasts while lunchtime offerings include nourishing light bites, fresh salads, savory sandwiches and other healthy options. Come early evening, Prelude transforms into a cocktail bar and lounge serving New American cuisine and an array of fine wines, spirits and beverages.